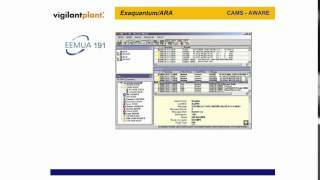 Exaquantum/ARA is a comprehensive set of statistical reports and KPIs based upon ISA 18.2-2009 & EEMUA 191. Alarm and Events can be aggregated by hour, day, shift, week, month, quarter and year providing alarm rates, counts, peaks, floods, etc. Exaquantum/ARA can be used to reduce the number of unwanted and distracting alarms allowing operators to react faster to abnormal situations with the proper corrective action, resulting in a safer and more productive plant, reduced environmental risk, enhanced maintenance response; Reduction in the amount of equipment damage. This package is part of our Alarm Management suite that utilizes software tools, alarm rationalization processes, and alarm philosophy generation as part of the solution aimed at reducing operator stress, operator overload prevention, and providing KPI information to key stakeholders on demand and by emails facilitating efficient and timely decision making. 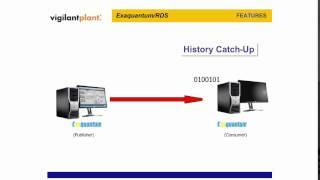 Exaquantum/DTA enables Downtime analysis to be carried out by automatically recording times when plant equipment is not running ('Downtimes') and production figures which are less than the Maximum Sustainable Production Rate ('Rate Losses'). Reasons can then be assigned to these events to add context. The solution provides statistics including support for Overall Equipment Effectiveness (OEE) that are integral to the operational decision making process with a view to minimizing plant loss and maximizing future production. The solution allows implementation of a continuous plant availability improvement program through increased awareness of Downtime and Rate Loss within the operating process and equipment dynamics. Exaquantum/DTA can be used to prioritize maintenance by identifying the causes and effects of production loss and reduces manual data entry inaccuracies by automating data collection. 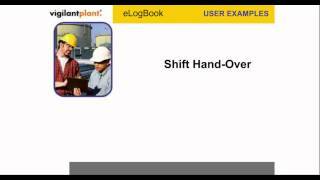 eLogbbook is an electronic logbook designed to minimize keyboard use by control room operators. It enables streamlined shift handoffs. Events and instructions are stored as structured records that are auditable for improved compliance and events analysis. Human error can be reduced with enhanced communication, action tracking, and external alert capability (such as e-mail and SMS texting). 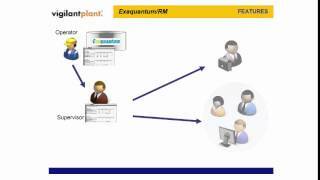 Exaquantum is a comprehensive Plant Information Management System (PIMS) incorporating a data historian for real time and historical data, alarms, and events along with aggregations, role-based views and KPIs, graphical HMI, trends, reports, and integration with different systems. It provides a cetralized repository for users throughout the plant and is the foundation for most of Yokogawa's production, safety, and alarm optimization solutions and operator effectiveness solutions. Exaquantum can acquire data from all facets of a process and transform that data into easily usable, high-value actionable information that can be made avaialable across the enterprise. 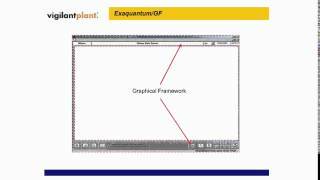 Exaquantum/GF (graphical framework) provides an enhanced user interface tool for the Exaquantum/Explorer environment. It provides graphic navigation control, history replay, integration of additional process information, user configurable trend groups and links to frequently used functions. These enhancements reduce configuration time for graphics and trend groups, and improves analysis with a history replay feature. 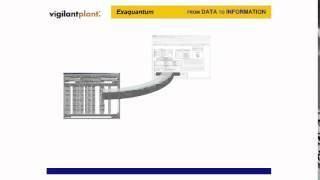 Exaquantum/RM (Report Manager) allows using Microsoft Excel to create reports. Reports are scheduled on demand or periodically (hourly, weekly, monthly, etc.). Reports can be saved as web pages, Excel files, and as PDFs. Using standard off the shelf environment tools enables timely creation and distribution of reports, including reduced leanring curve and manpower in the production of regular reports along with easier auditing and management of reports. 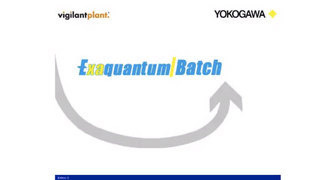 Exaquantum/Batch is a scalable ISA-88 based Batch Information Management System which collects and stores batch production, equipment and recipe information for tracking and analysis. Exaquantum/Batch can be used with Exaquantum/BRU and Exaquantum/LDX for recipe and lab data management to achieve improved efficiency, quality, plant utilization while providing KPI visibility of all relevant information for key stakeholders. 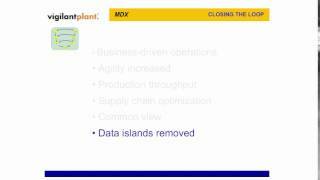 Exaquantum/MDX (Manufacturing Data Exchange) uses open standards to lower implementation and maintenance cost of integrating ERP (Enterprise Resource Planning) systems, such as SAP, with plant control systems. It uses configurable web services for and easy interface to the application that enables closing the the business loop and provides integration of production requests, production status and results, equipment status, KPIs and alerts. The solution enables improved business agility with quicker response to changing business requirements. 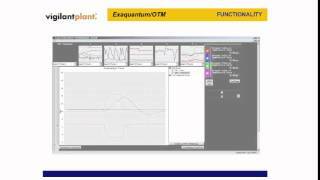 Exaquantum/OTM provides long-term trending of process values combined with Alarm and Events. It provides System-wide and user-specific trend groups with quick and easy access to important process information. This raised visibility allows optimizing plant performance and safety by helping operators to identify changes in plant behavior that require attention. 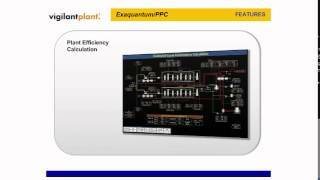 Exaquantum /PPC provides real-time power performance calculations for primary and auxilliary equipment (such as boilers, turbines, heat exchangers) as well as overall plant efficiency. The configuration environment is easy to use with pre-built blocks based on ASME PTC that are used to defined specific plant configurations. 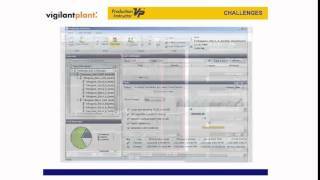 'What-if' analysis provides the ability to examine different plant operating scenarios and the impact. The solution provides key performance indicator dashboards for targeted useres to increase performance awareness that enables improved power plant efficiency, optimized maintenance, better asset utilization, bottleneck identification, and energy loss identification for continuous improvement and identificatin of optimal operating conditions. Production Supervisor VP monitors and visualizes KPIs, inventory and process data by effectively collating key production and quality information. Active annunciation of KPI excursions promotes management by exception. All users benefit from the ability to personalize their portal window and integrating other relevant information through effective use of powerful and flexible Microsoft SharePoint Services technology. RPO is a suite of applications that exist in a single communications infrastructure. It consists of five components, all of which can be used in conjunction with Yokogawa's Exaquantum or other third party plant information management (PIMS) applications. 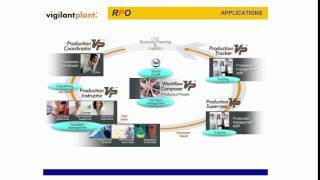 The five components of RPO include the Production Coordinator VP, Production Tracker VP, Production Supervisor VP, Production Instructor VP, and Workflow Composer VP. 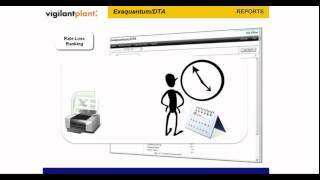 Exaquantum/RDS (Remote Data Synchronization) enables the secure transfer of process and alarm and event data between one or more Exaquantum servers over unreliable or slow network links (i.e. satellite, microwave, internet, etc.). 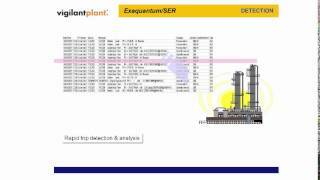 Exaquantum/SER is a unified sequence of events recorder solution that provides a plantwide integrated view of alarms, events and associated process data. It identfies, collects, and processes alarms, events and process data related to plant trips from systems throughout the plant (DCS, historians, PIMS, PLCs, process automataion controllers, SCADA systems, safety systems, etc.) and stores the created information in an open and portable database. It can be used to provide trip detection based upon specific plant conditions and provide a full log of all relevant process information in the crucial period before and after a plant event. 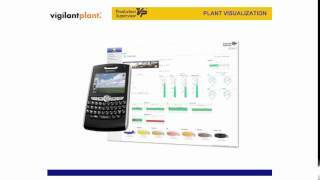 Exaquantum/SER's plantwide integrated view can be used for peformance analysis and in aiding investigation teams in performing root cause analysis and problem identification. This solution assists in the elimination or reduction in the number of unexpected incidents and trips while increasing availability and production. 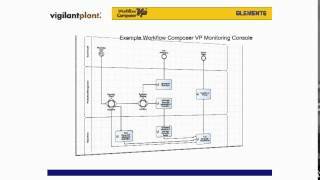 Workflow Composer VP provides powerful flowchart based graphical tools for defining and executing business processes. This provides a structured and integrated approach to coordinating business and operational functions between people, Yokogawa applications and third party applications. Workflow Composer is composed of a Design environment and a Runtime environment. The Design environment has proprietary user interface and connects to a server through a Web Service. The Runtime environment is composed of a runtime server and clients and includes a runtime monitor. 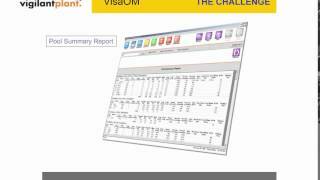 VisaOM provides tank farm and material movement operators with accurate live tracking of movements delivering daily book-closing reports using mass balancing with data reconcilliaton. It provides a low cost alternative for stock and movement accounting of continous processes that have no automation, are semi-automated, or are even fully automated. It enables optimization of processing strategies through accurate material property and accounting reporting, early warnings using adaptive alarming, and a breadth of connectivity interfaces with control, gauging, accounting, ERP, and lab information systems. Production Instructor VP provides a knowledge enabled solution that can be integrated into routine personnel workflows providing enhanced capability and reduced troubleshooting time by significantly improving productivity and coordination among management and staff in production based operations. Production Instructor VP provides a common infrastructure to be used by various people roles such as the plant manager, operation manager, maintenance managers, shift supervisors, operators, technicians and engineers to improve people productivity by knowledge empowerment, standardized work practices, streamlined work process, improved communication and coordination accross departments.